I noticed after my last post that it was all about the cowboys. I did see some women wranglers, just a few but they sure walked the walk and looked the look. I am guessing that riding horses all day keeps you in fine shape and I am also guessing that they stay away from over-indulging in the delicious ranch granola. 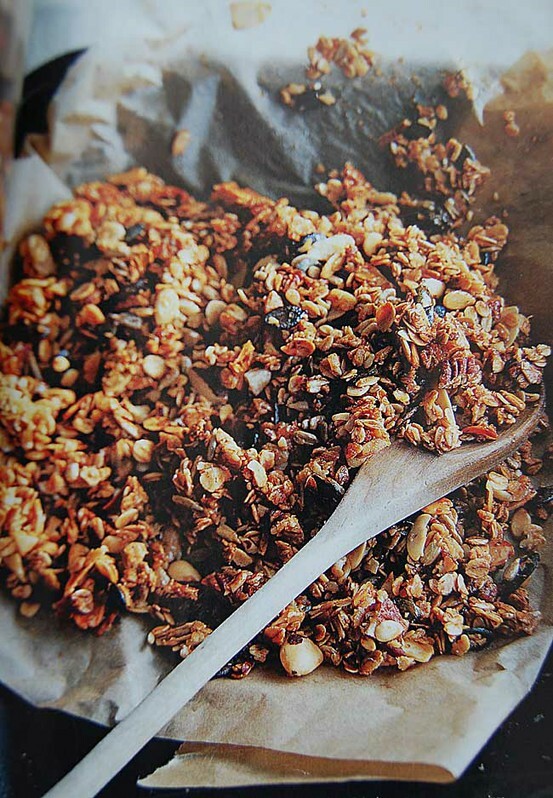 It is certainly one of the best granola recipes I have ever tasted and as soon as I shake this airplane cold, those hot trays will be coming in and out of my ovens. It wasn't until I read the Rancho de los Caballeros granola recipe on the flight home that I realized they obviously make this in huge breakfast batches as it is one of their most popular recipe requests. They told me it freezes well so I am going to make the supersized batch and give jars as crunchy treats to some of my friends. You can adjust the fixins to suit your appetite. 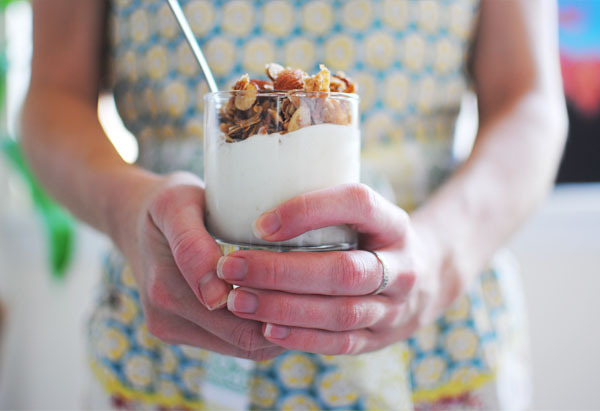 Everything in moderation, which definitely includes granola. But this crunchy treat sure adds a good bit of fiber and taste to smooth yogurt, another healthy favorite. I add in diced bananas, fresh pomegranate, blueberries, chopped walnuts and a bit of honey to Greek yogurt, then layer it with granola..........the taste highlight of my day. I have never gained an ounce eating this each and every night for the past two years but I can't say I have lost any either. Some people love a glass of wine each day. I weirdly feel that way about granola, especially when it is homemade. Mix all of the above ingredients, spray your cookie sheet with Pam (or line your trays with parchment paper) and bake at 325 degrees. Bake until the granola begins to brown which is approximately 15 to 25 minutes, you might want to check midway and stir it up a bit. I would suggest leaving some bigger granola clusters. Allow to cool and mix in the following dried fruits which can be chopped to any size you prefer. Will keep stored in a container for 2 weeks but as I mentioned, it freezes well. 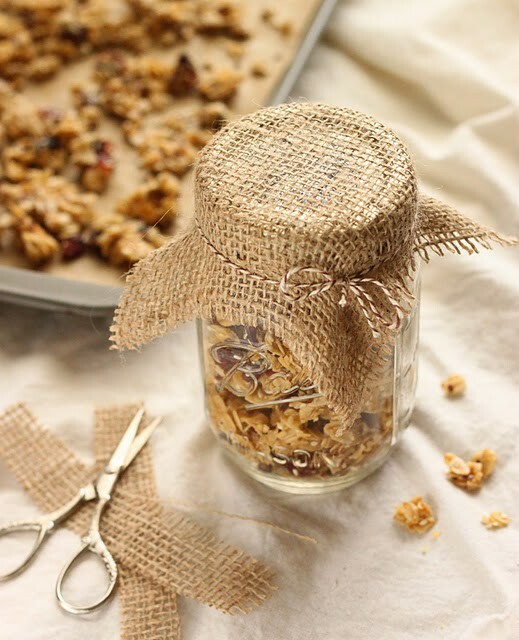 If you happen to like your granola fruit a bit softer, you can use this slow-roasted Cranberry Coconut Granola recipe found here which includes the healthy addition of flax and sesame seeds and extra-virgin olive oil instead of the typical vegetable oil. 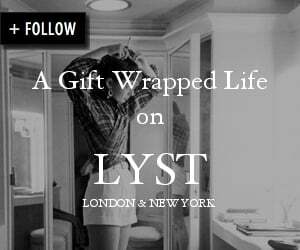 Either recipe makes for hearty and thoughtful granola gifting..........who wouldn't enjoy that in the wintry months ahead? Top photo by Sande Chase/Photo 2, 3, and 4 via Pinterest here. My mother is a granola addict and I have just recently begun to love it (and Amelia love it too!) So I will be pinning this post to my Pinterest so that I don't forget it! Oh thanks Sande, it sounds delish! I just discovered your blog. Love it. I need to know where you bought that shirt you are wearing with black leggings in your last post. Love it. I live about 30 miles west of Wickenburg and my Mom and her sisters own a ranch about 10 miles from there. Its called the Aquila Ranch. They grew up at the ranch you were staying at. Back then, everybody knew everybody across the state, and the family that owned it were so gracious to other ranch families. Like I said, love your blog and look forward to reading more. I mentioned your post about the ranch and how nice it would be to go there. Fingers are crossed. Yum! That sounds perfect to mix in my morning yogurt. Sande, you DO know you found GOLD in the desert don't you? I'm sending this link to my sister-in-laws in California. Every other year we all meet out at Los Cab for the holidays! So much fun. So glad you were able to grab the recipe! This looks and sounds so delicious—thank you for sharing it with us!